See the splendor of the Britain from the Cotswolds to the Isle of Skye. After a Wordsworth poetry reading in the Lake District, dine with an earl. Visit the old resort towns of Bath and Cheltenham in Great Britain. 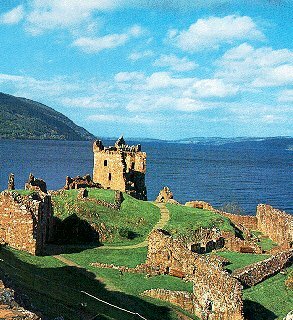 Travel picture of Uruquart Castle at Loch Ness. Hey i’m planning a trip to the UK in May 2012. Can I get more details about the Great Britain Express? Costs, what’s included, where it goes, etc.